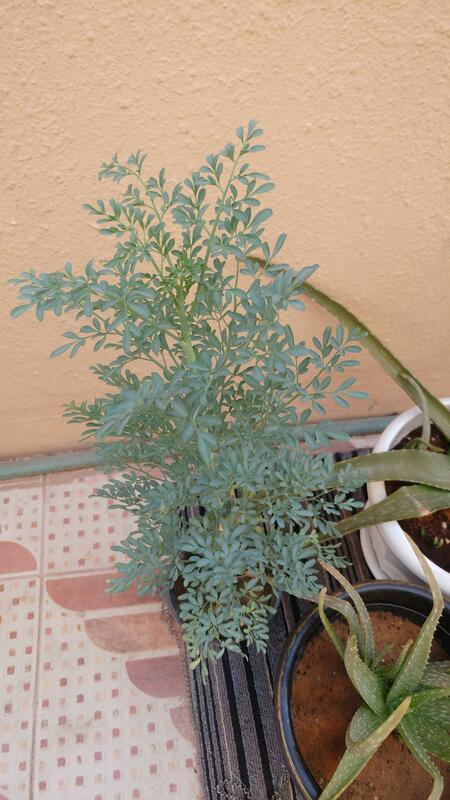 I bought this Tree/Plant from nursery but dont know the name in English. It has sweet fragrance to it. Looks to be Ruta graveolens see wikipedia entry for more details on the plant. I agree with George of all trades. It looks like a young ruta. Is the smell very strong when you brush up against it? Not the answer you're looking for? Browse other questions tagged plant-care or ask your own question. How should I care for this Succulent? 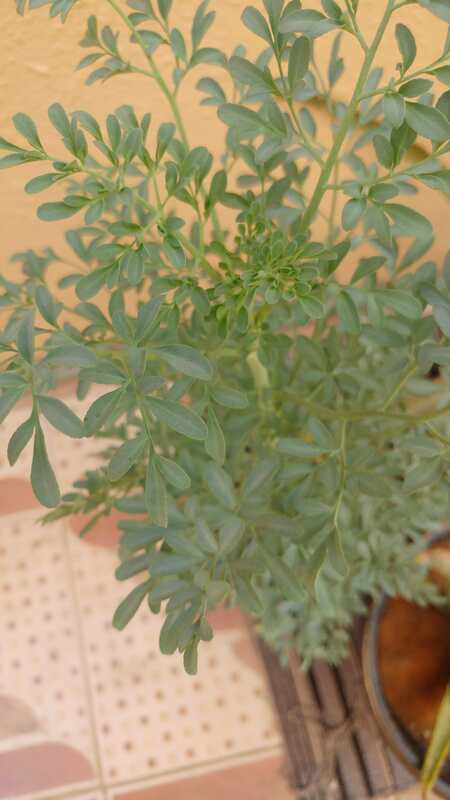 What is the name of this plant with arrow shaped leaves and how should I plant and care for it? 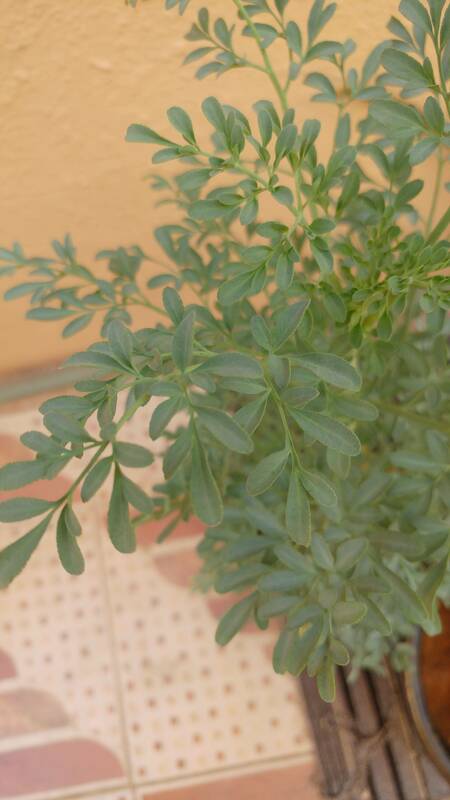 What is this plant with red-pink lines/veins on its big green rounded leaves? Is this a sideshoot (sucker) on this Cordon Tomato Plant? 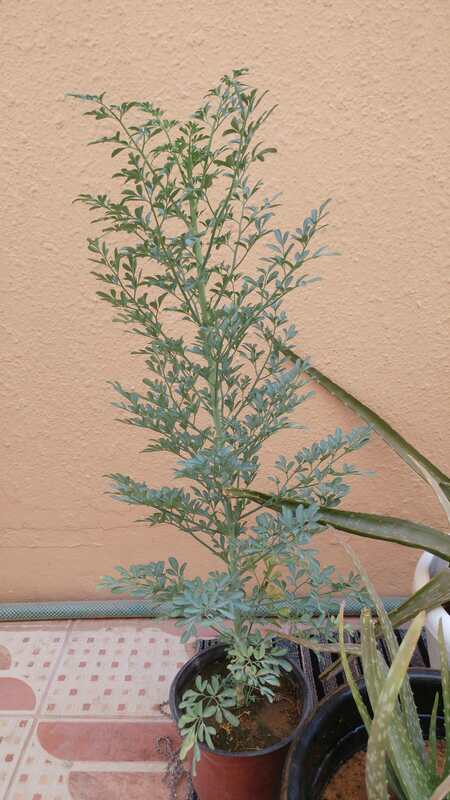 What is this evergreen plant and how should I care for it? What is the name of this Aloe looking plant? Can I save this ficus elastica (rubber tree)?